We’re a full-service sign company and we guarantee every step of our workmanship. Our team provides expert design, manufacturing, installation, and repair/maintenance services to ensure the longevity of your sign. Your satisfaction is important to us, and we want you to be happy with every component of your new sign. Let us be your reliable signage partner and discover our commitment to quality and customer service excellence. 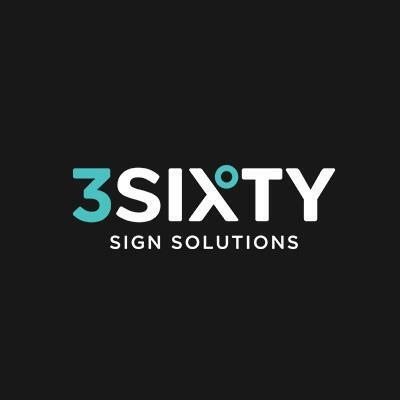 At 3Sixty Sign Solutions, we understand that it’s not just a sign – it’s your business.